Merlin Entertainments Group, the company behind Legoland Florida and the Orlando Eye, is offering a new annual pass for its Central Florida attractions (and slightly beyond). For $149 each, children and adults can get unlimited access to Legoland Florida, Legoland Water Park, Legoland Discovery Center in Atlanta and the Orlando Eye, Madame Tussauds wax museum and Sea Life Aquarium, the three attractions at the I-Drive 360 entertainment complex on International Drive. The Awesomer Pass also gives passholders discounts on various merchandise and other perks. Benefits at Legoland Florida include 10 percent off retail, food, drink purchases, Legoland Florida hotel stays, VIP experiences and premium play bands. Passholders also get $15 off guest tickets. Other Legoland Florida benefits include free parking, no blackout dates and a free subscription to the Lego Club magazine. Passholders get 10 percent off shop and cafe purchases at Legoland Discovery Center in Atlanta. At the I-Drive attractions, passholders get 10 percent off retail and photography purchases. Passes went on sale May 1, according to the Legoland Florida website. Individual tickets to Legoland start at $82 for a day pass for children ages 3-12. 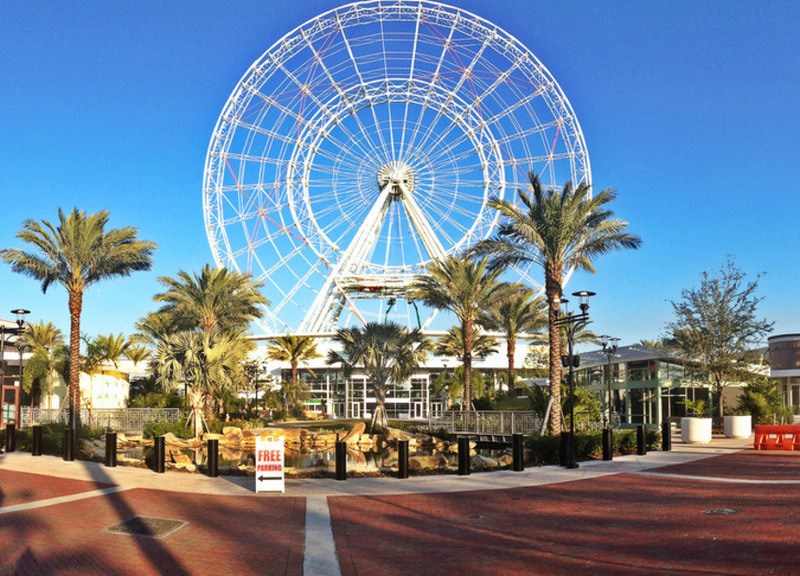 Single adult tickets at the Orlando Eye start at $18 and combination packages including all three I-Drive 360 attractions and Legoland start at $89.